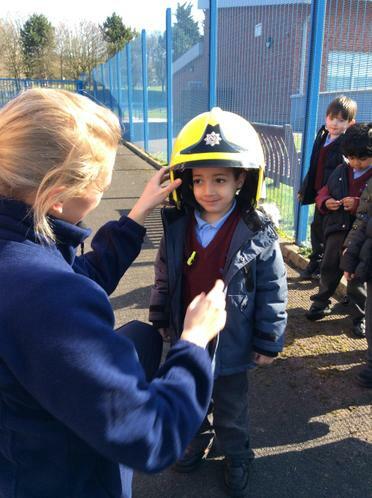 We have been learning about all of the people who help us in our community. 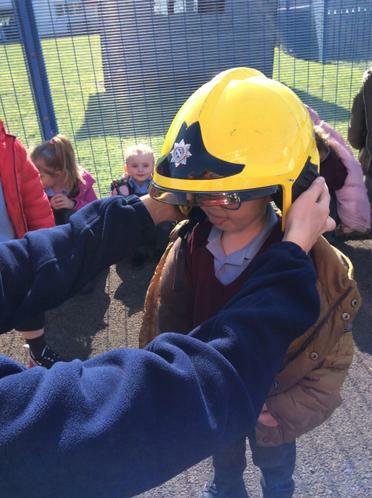 We were visited by our local fire fighters and police officers. 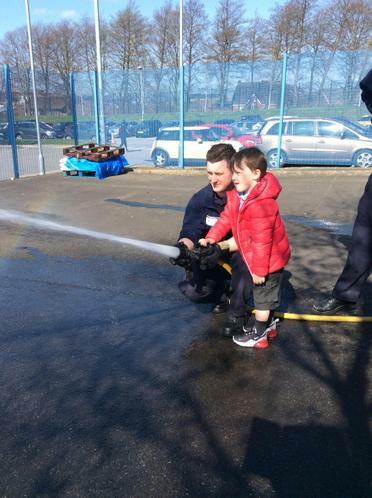 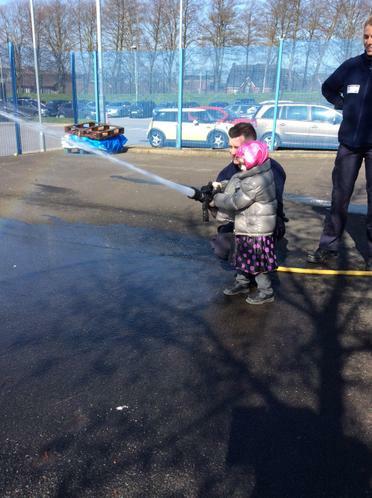 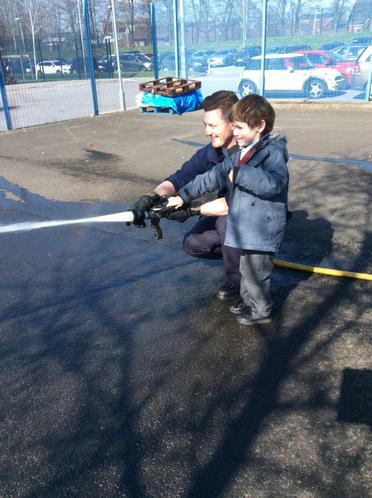 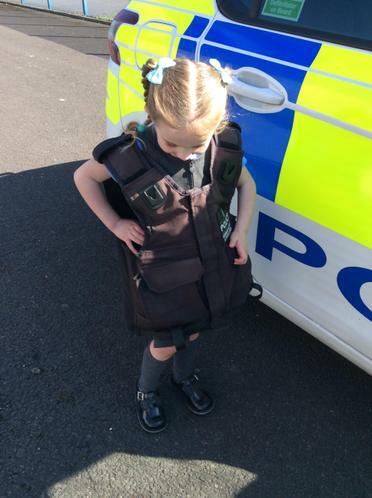 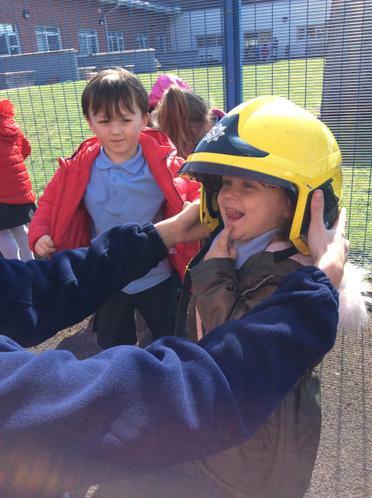 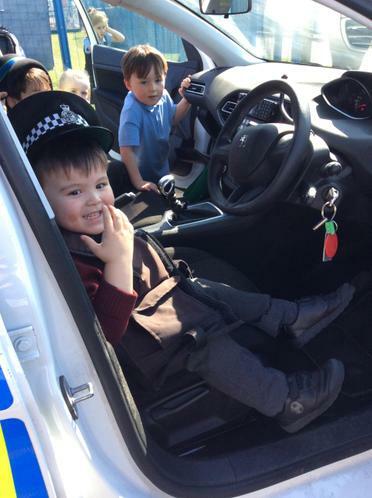 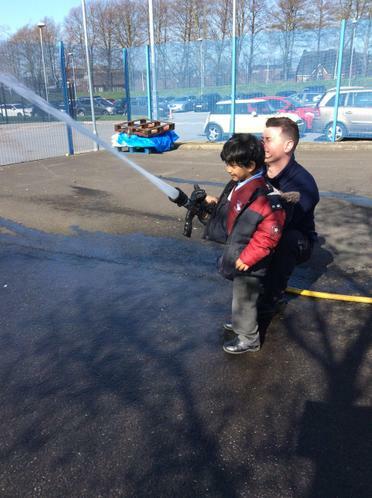 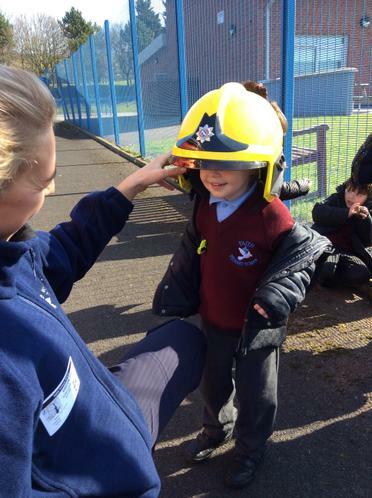 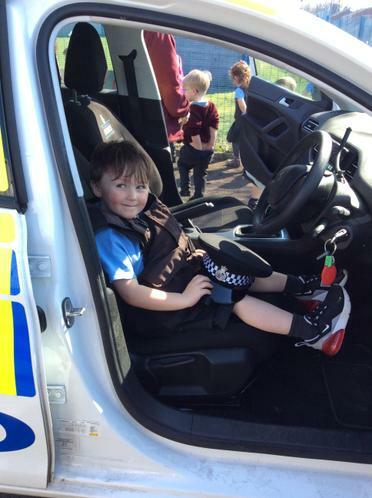 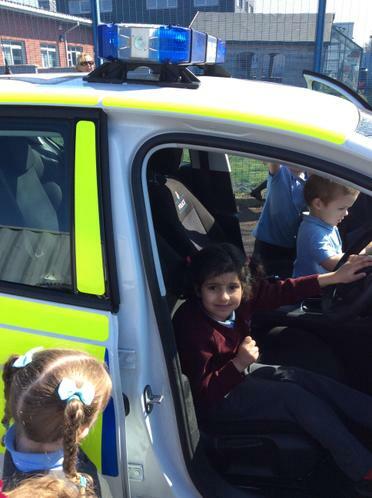 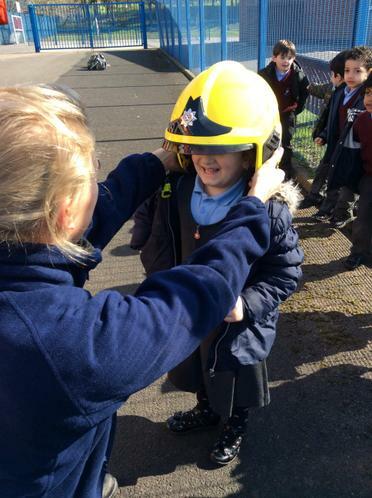 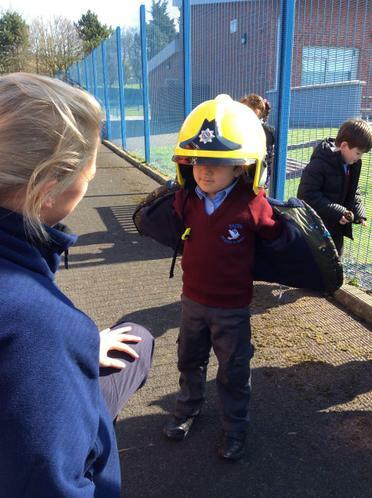 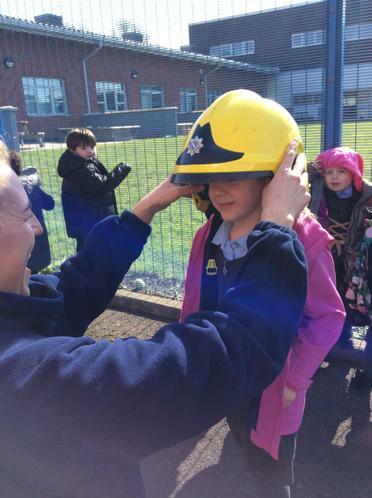 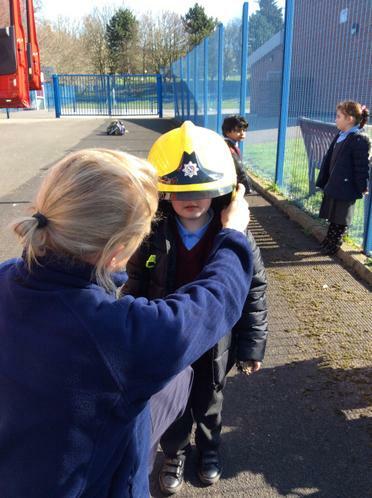 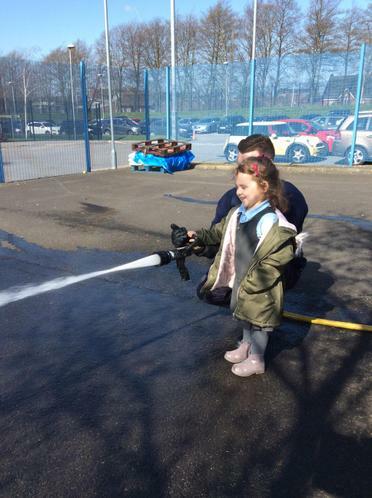 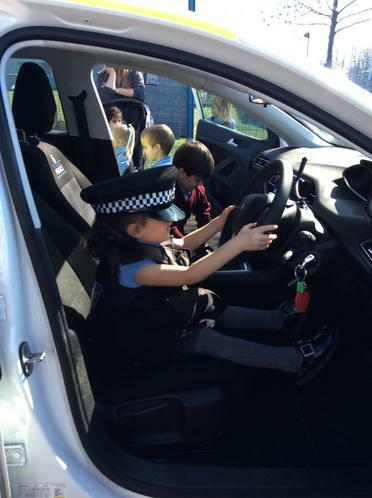 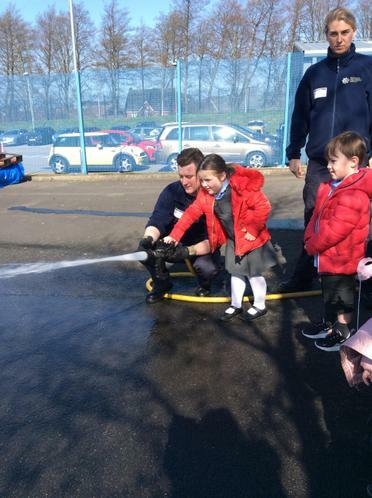 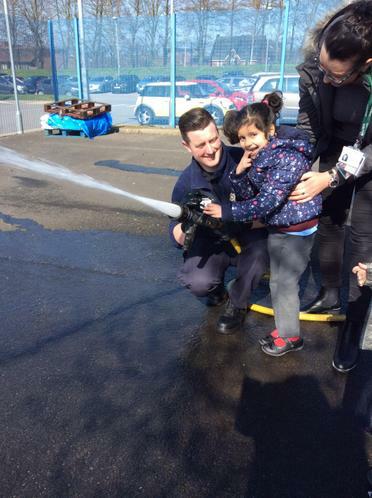 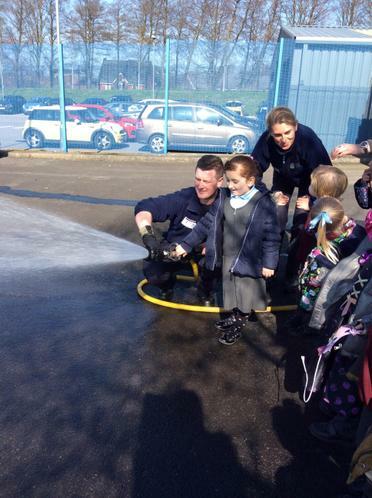 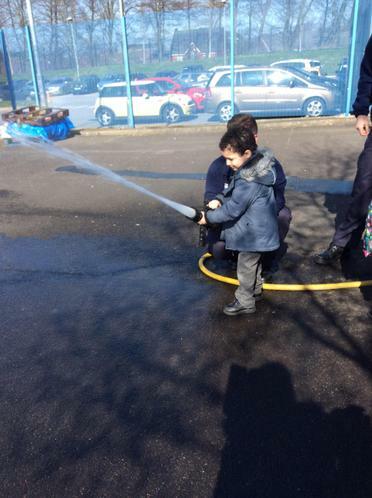 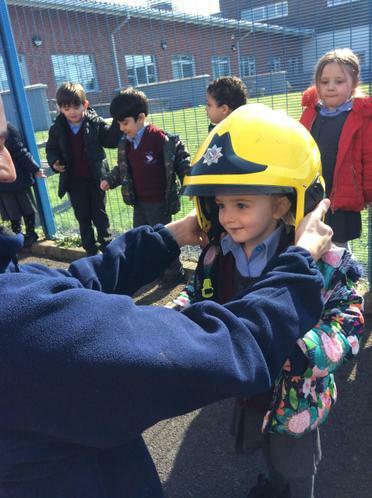 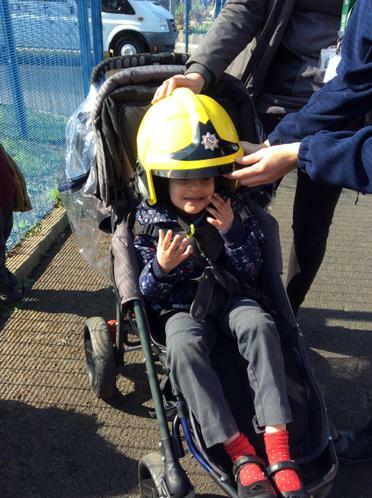 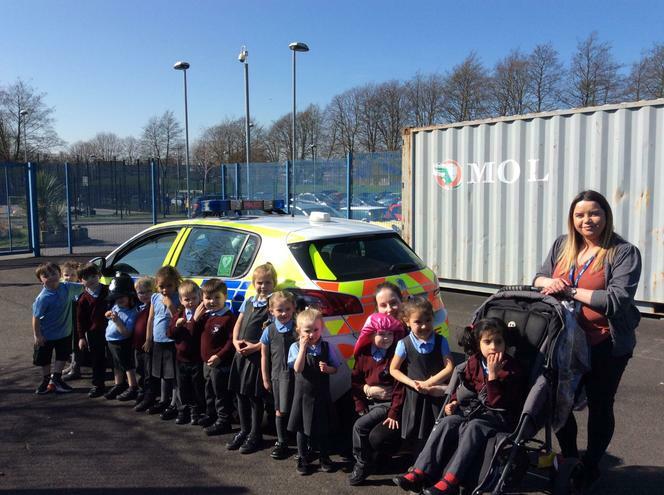 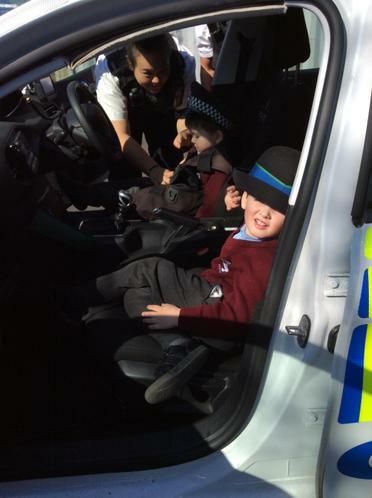 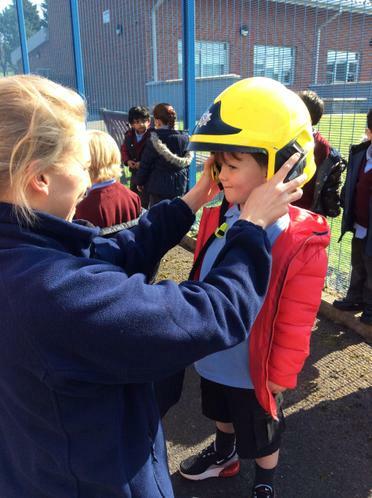 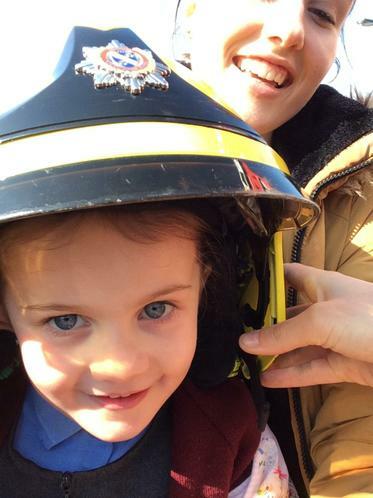 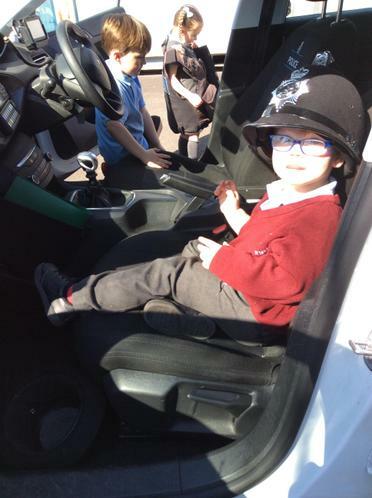 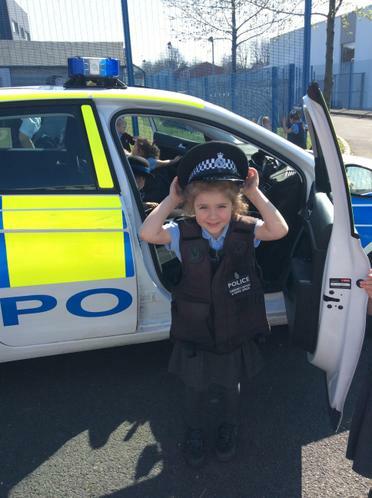 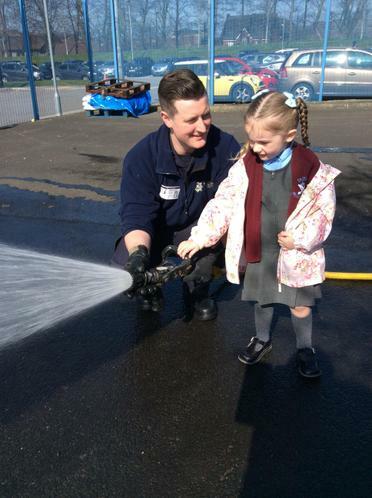 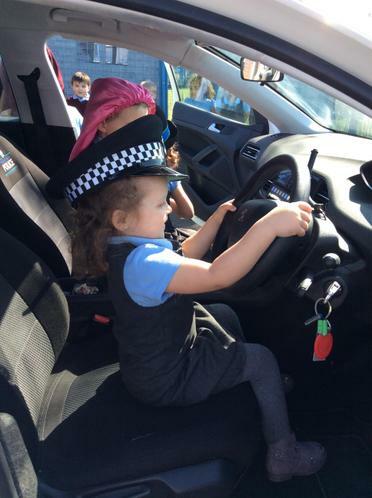 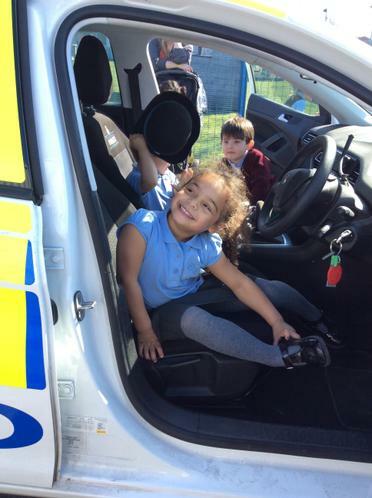 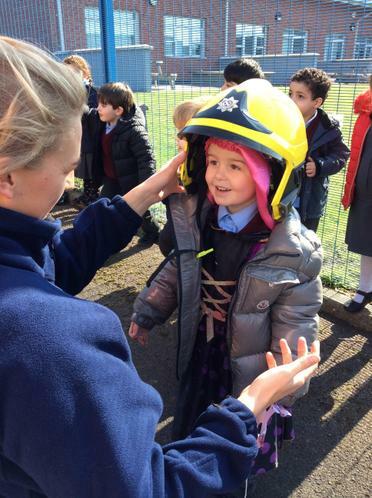 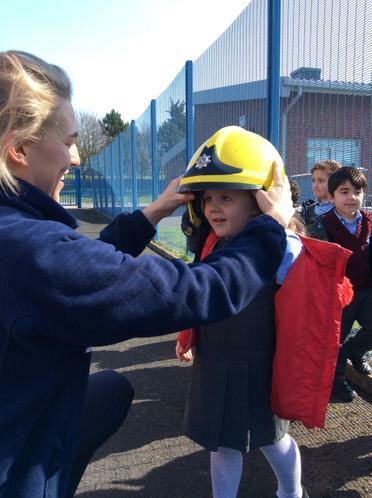 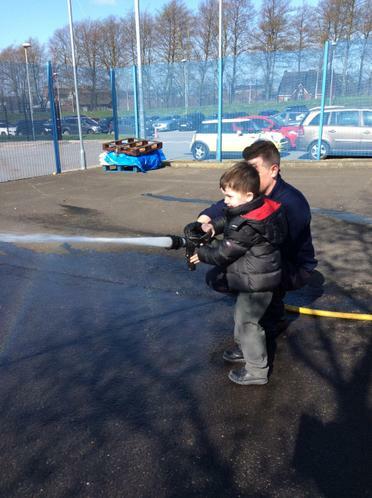 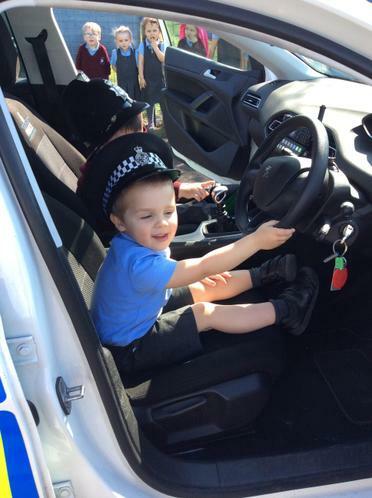 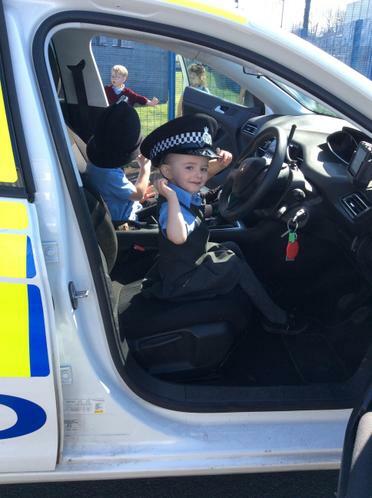 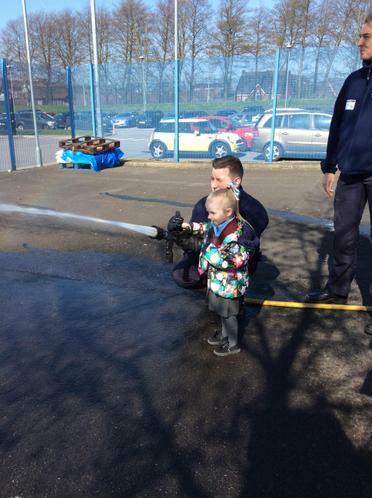 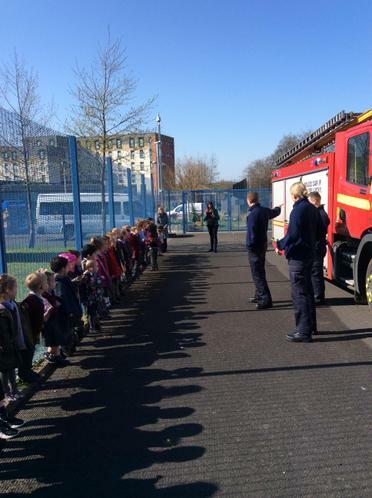 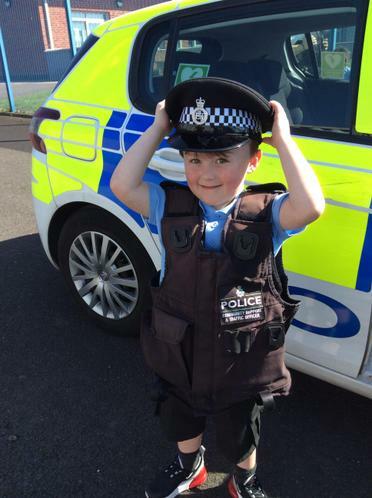 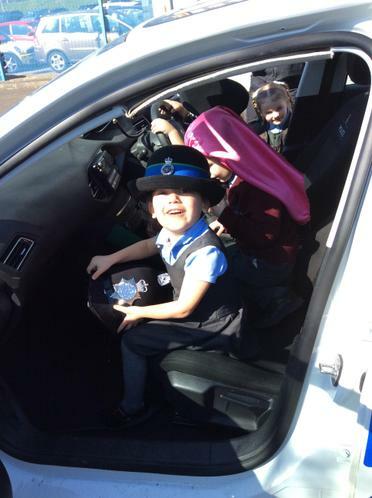 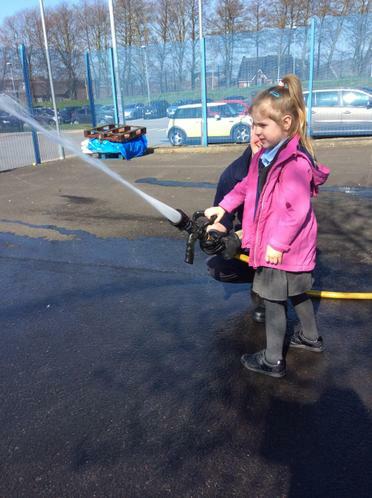 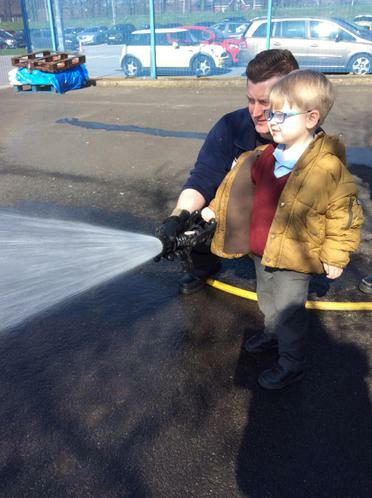 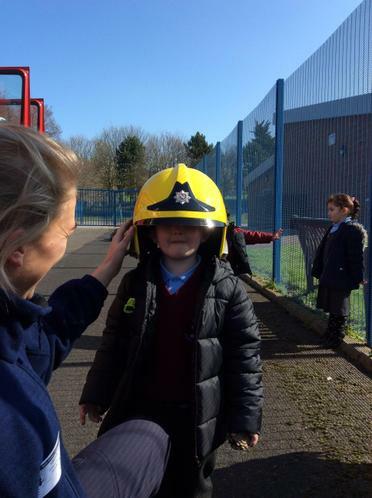 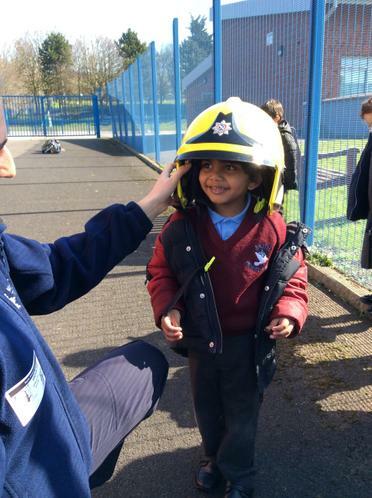 We loved practising putting out fires and driving the police car.